Having a broken or damaged Xbox One can be very frustrating. Not only can it prevent you from playing your favorite games, but it also means that you might have to spend more money to get a new one. However, there is another option to getting your Xbox One replaced. You can get it repaired with RockIT Repairs! 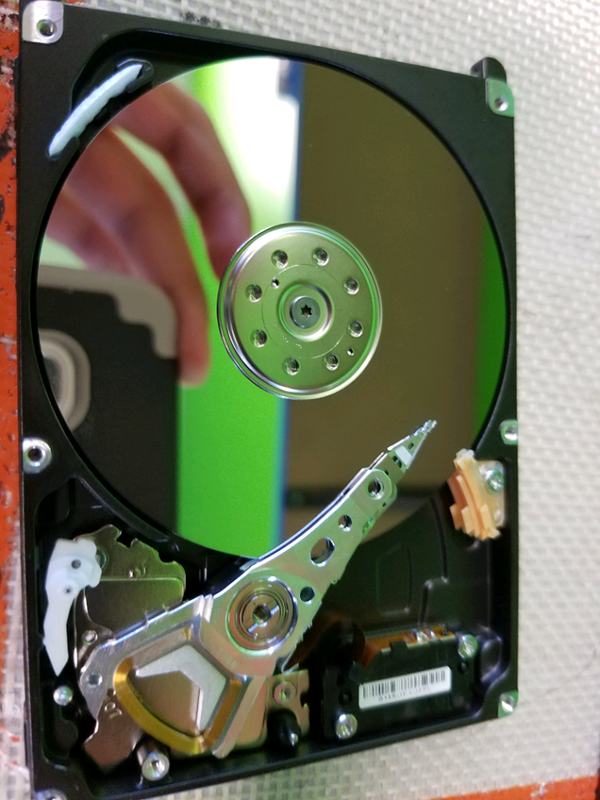 So, essentially, RockIT repairs can help you with everything from smaller issues all the way up to installing a new hard drive. The employees of RockIT Repairs are highly trained and they know Xbox Ones inside and out. 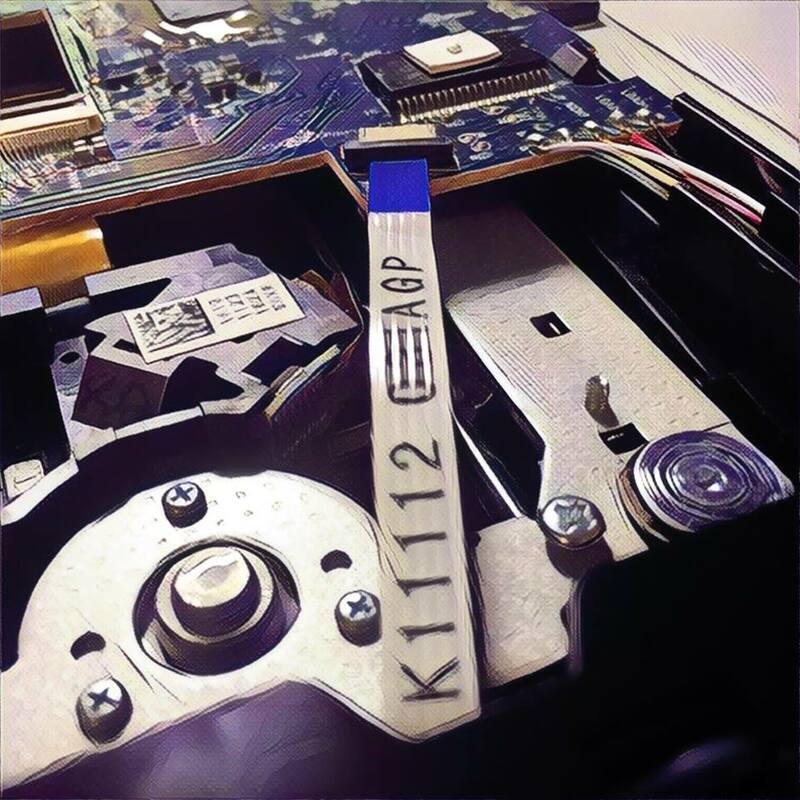 So whether you accidentally knocked your Xbox one off of your shelf, or whether your games just won’t stop freezing, RockIT Repairs can get your Xbox One back to full working order in a very short amount of time. A brand new Xbox One console can cost $288. So, if you plan on replacing your Xbox one entirely, you could be forced to spend almost $300. However, if you simply get your broken one repaired, it can cost significantly less than this. Getting your Xbox One repaired can be a lot faster than getting it replaced. This is because you won’t have to shop online to find a good deal for a new one, and you won’t have to wait for shipping. Getting your Xbox One repaired is extremely convenient. All you have to do is drop it off, and then a short while later, it will be repaired and ready to go! If you have a broken Xbox One, and you need to get it repaired, RockIT Repairs would be happy to repair it for you. RockIT Repairs specializes in repairing various types of electronic equipment, and it can repair nearly any Xbox One problem. Please feel free to contact RockIT Repairs today if you would like to set up an Xbox One repair!